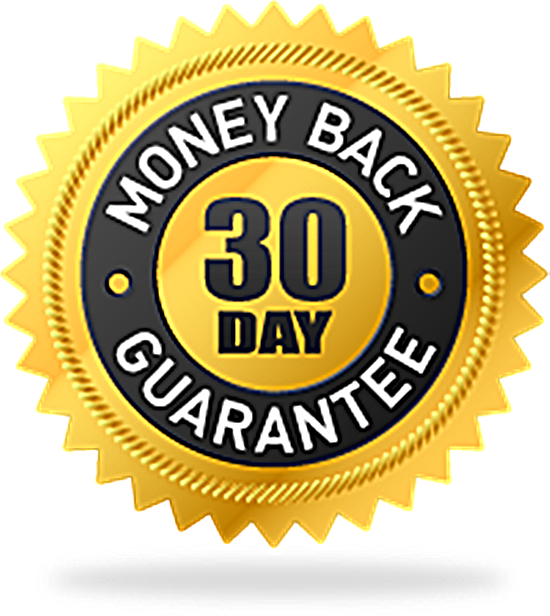 *Exclusive Offer* (Free 30 Day Trial - after the trial you will be billed 24.98 /month until cancelled) See below for more information. Our most successful women take us up on this offer. As a welcome to you, we invite you to join our Never Lose Him Gold community, where you will gain exclusive access to regular prerecorded and sometimes live content by Nadine Piat. Each session includes new and powerful insights and training and is available every 2 weeks, and is only accessible to members of the GOLD community. GOLD content includes: Up to the minute resources and live recorded sessions only available to this exclusive group (you will not find this information anywhere but here). Nadine works with other world renowned specialists to bring you the newest, best and most up to date content available today. Your GOLD "Optional Membership" is optional and we invite you to try it completely free for the first month (just "uncheck" the box above if you don't want your free trial), however most of our members choose to take this opportunity. You don't need to do anything, just hit the "Add To Cart" button to get instant access to the Never Lose Him Program and the free trial. After the free 30 DAY period has ended you will then be rebilled at only 24.98 (USD) for as long as you choose to remain a member. This is ongoing and you may cancel at any time by simply emailing our support team. Your order is backed by our 30-Day, No-Questions-Asked, 100% Satisfaction Guarantee. Yes! I want to experience the power of ‘Never Lose Him’ and change my relationships. I know I can get all my money back if I'm not 100% happy, or for any reason at all.